Champion Sports Volleyball Champion Sports Vinyl 2.2 mm Volleyball Net. Sports Facilities Group Inc. 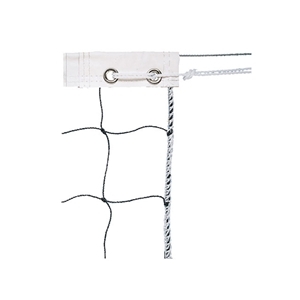 The Champion Sports Vinyl 2.2 mm Volleyball Net is perfect for recreational play. 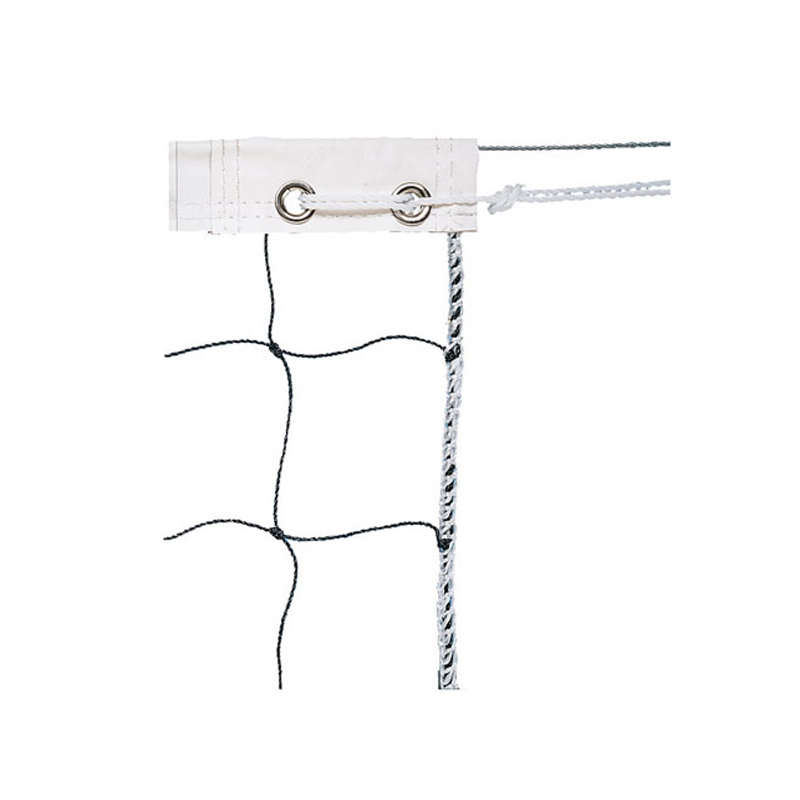 It features 2.2 mm polyethylene netting with a 4” square mesh pattern, as well as a 2.5” white headband, taped sides and bottom, and a 6.0 mm poly rope cable for stability and support.